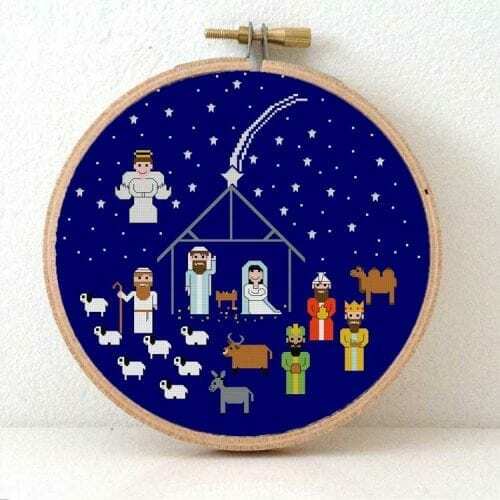 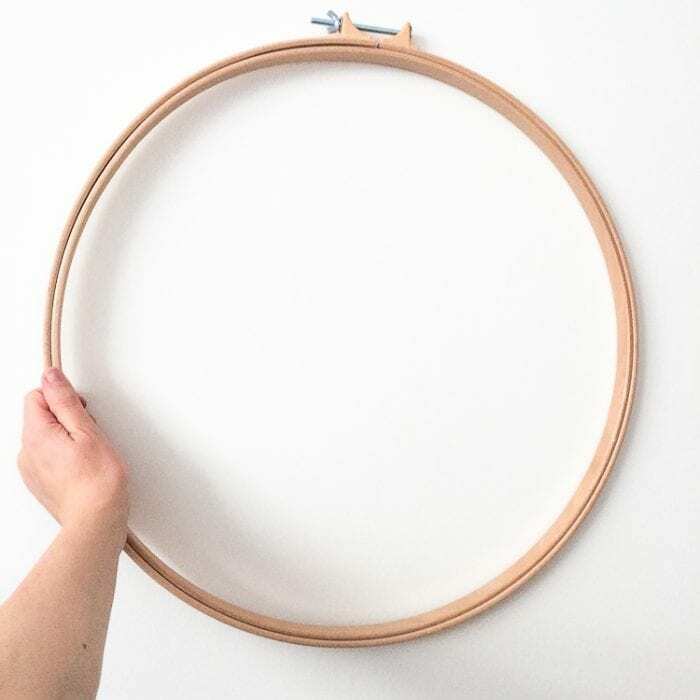 Beautiful extra large embroidery hoop of 53 cm diameter. 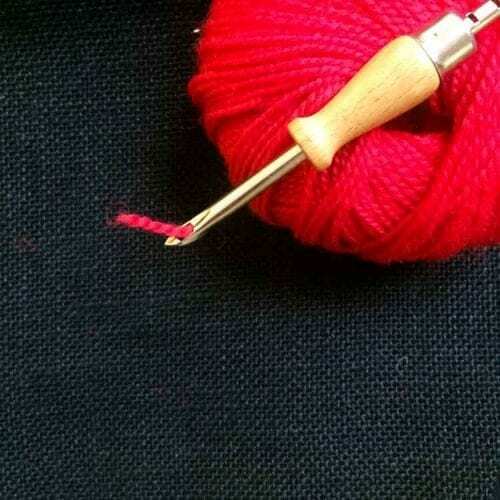 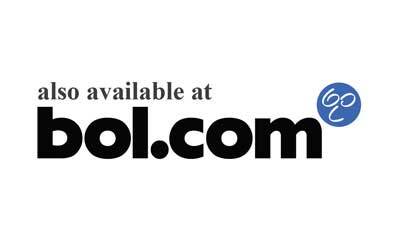 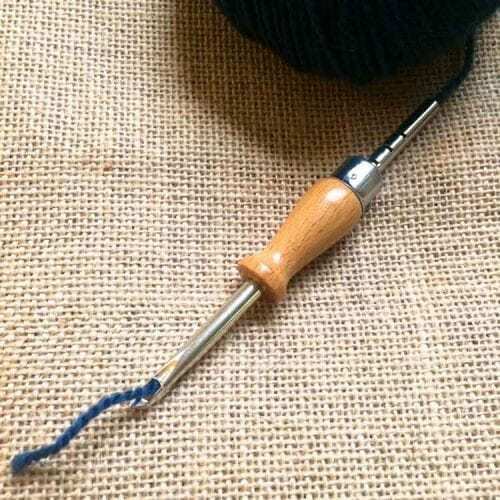 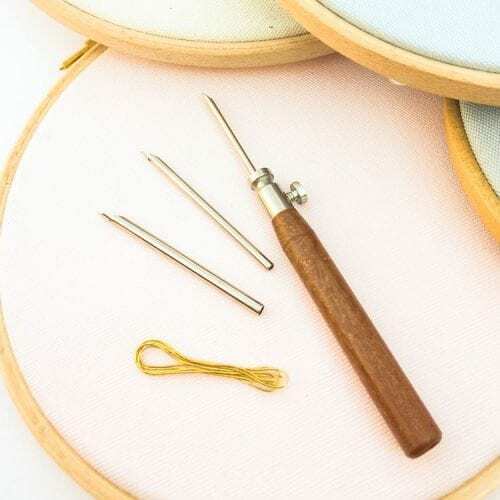 Use it for large embroidery pieces or quilt projects. 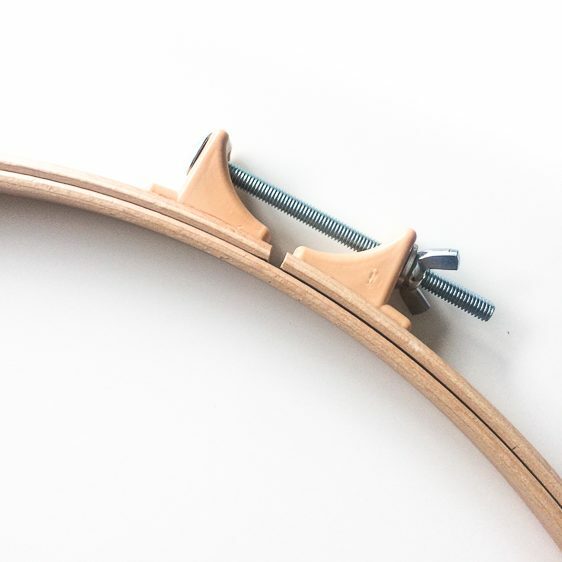 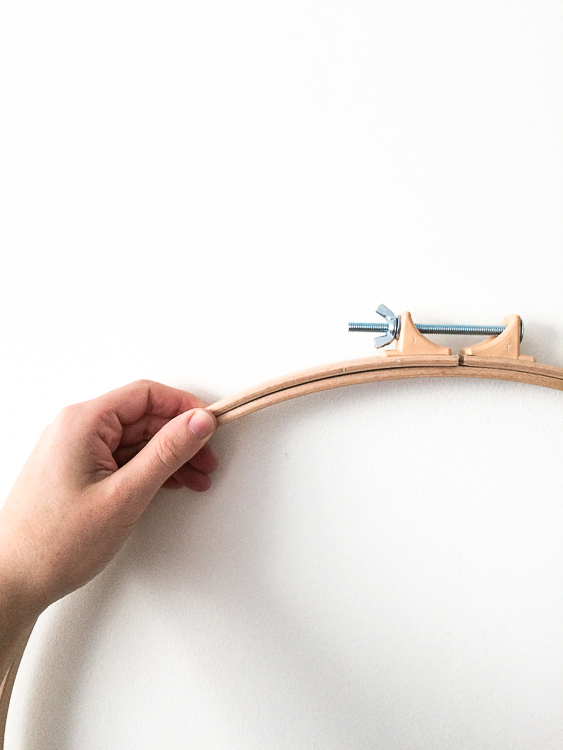 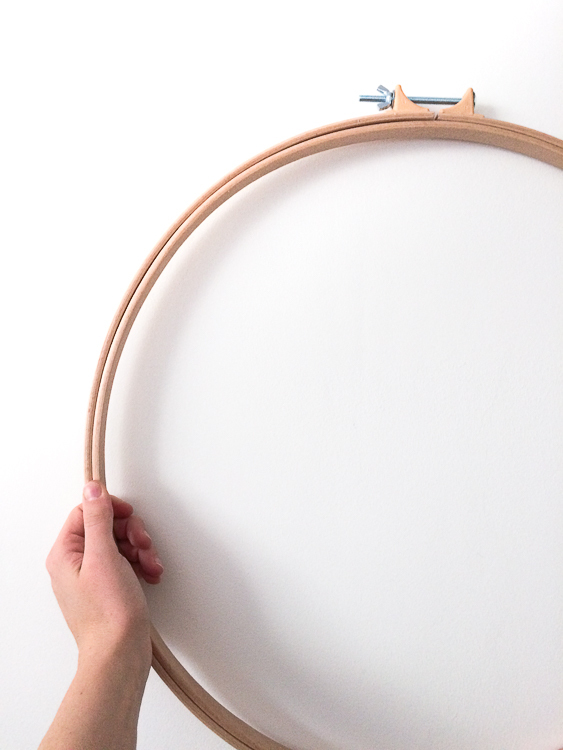 This extra large embroidery hoop is 2 cm thick beech wood of great quality.